At Career Launcher we 'enable individuals to realize their potential and achieve their dreams'.We operate across a broad spectrum of segments in the education industry, including test preparation, K-12 education, higher education and vocational training. 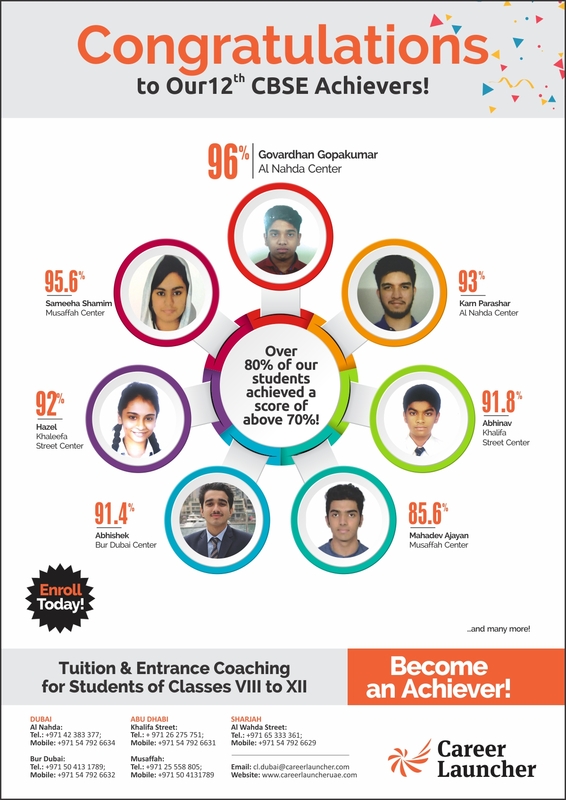 Over 700 hours of classroom teaching with over 114 hours of tests and evaluation for syllabus completion based on students' performance and learning curve. Additional 100 hours of doubt-solving sessions with their mentors. 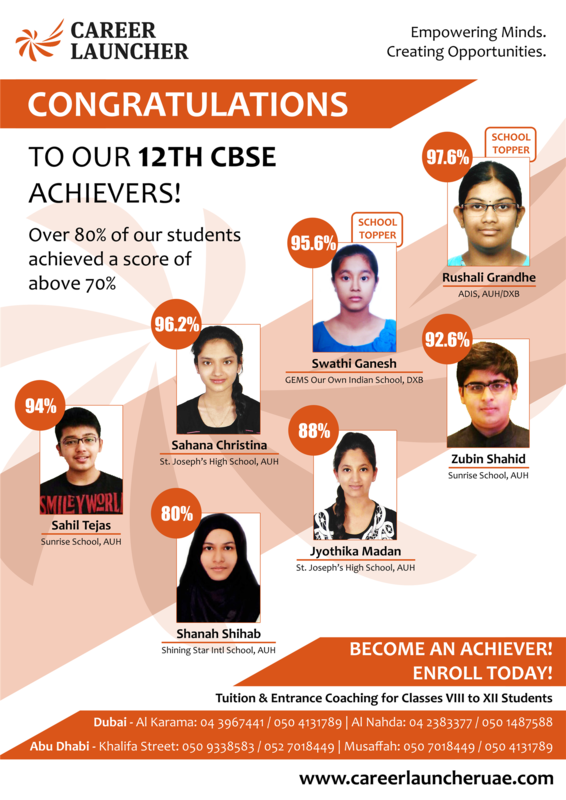 Compassbox.com provides free access to the content for all four grades CBSE - 9th to 12th.This has been a special initiative by Career Launcher to reach out to larger number of students to benefit them and support them on their preparation. Future Map is a career guidance program from Career Launcher, which helps students of Std. VIII to XII choose a career best suited for them on the basis of their Aptitude, Personality and Interest.This helps the students to find the best career. Our present education system, largely, focuses on teaching basics of various subjects till class VII. 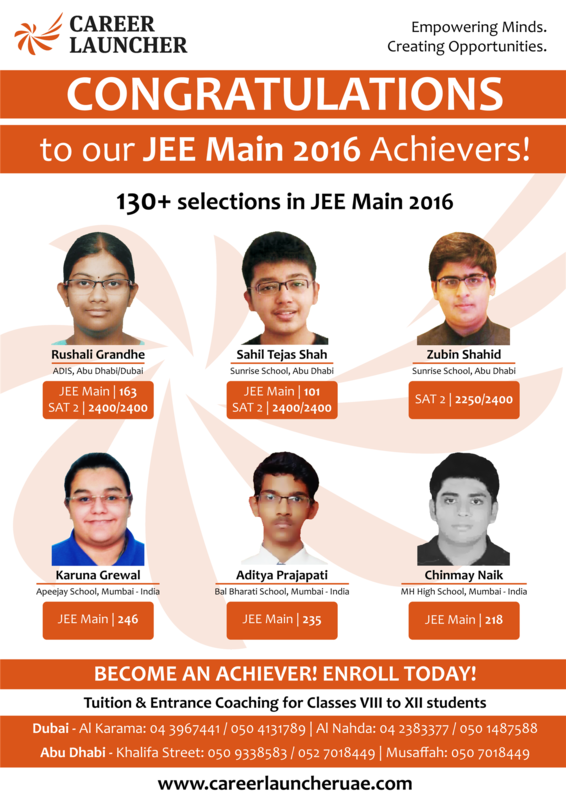 It is only class VIII onwards that students are exposed to advanced concepts and their applications in real life. As a result of this, the learning that starts in class VIII forms the backbone of a student's further education.The concepts and topics introduced in class VIII, IX and X are further built upon in class XI. Thus if a student wants to do well in class X,he or she has to start focusing from class VIII itself. 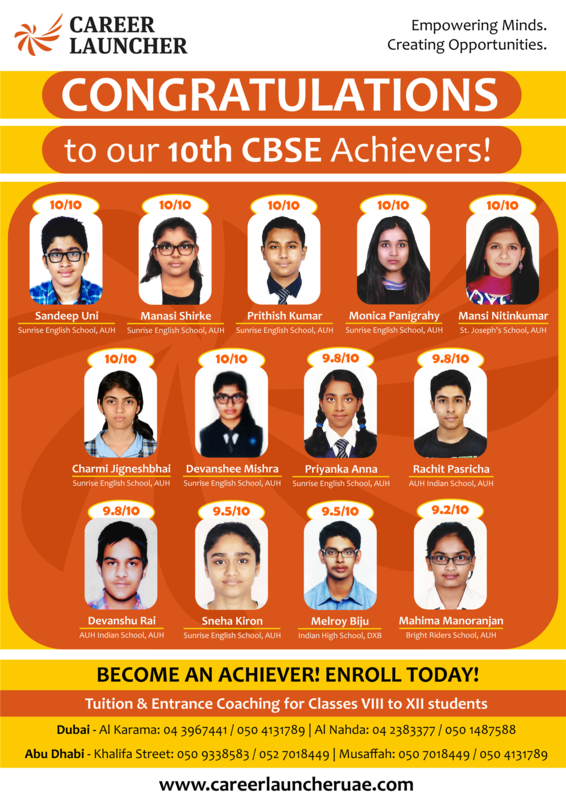 Career Launcher, the national leaders in test prep, has helped lakhs of students prepare for various undergraduate and postgraduate entrance exams. Since its inception in 1995, CL has focused on academic excellence, technological innovation, and expertise to work towards its core objective of enabling students to realize their potential and making their dreams come true. CL's proven track record in Engineering, Medical, Management, Civil Services, Law etc. 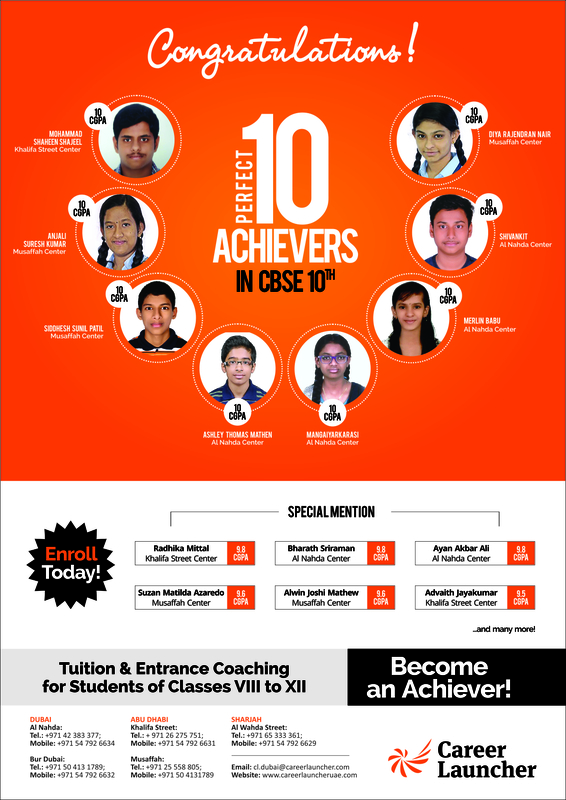 makes it the preferred choice of students across the country. 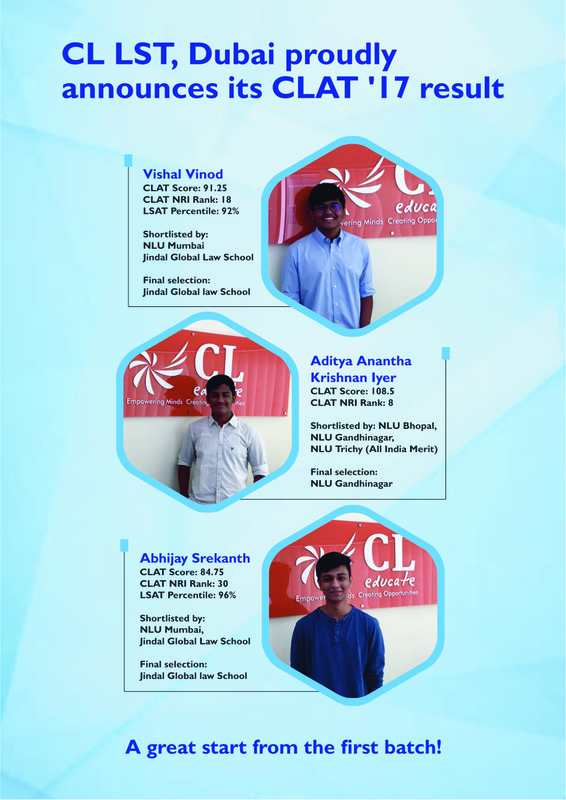 This year alone, over a lakh students trusted brand CL with the task of fostering their career dreams. As a student you chose commerce because you were aware of the prestigious specializations waiting for you down the road. As an employee, your commerce specialization will find you having a major say in shaping the financial fortune of the organization. As an entrepreneur, you will start off with an unbeatable advantage of knowing the intricacies of what makes the business world. There is huge scope for Chartered Accountants in India and Abroad in the days to come. India requires 1,00,000/- chartered Accountants immediately. India has only 1 Chartered Accountant for every 7,500 people while developed countries like USA, UK, CANADA has 1 Chartered Accountant for every 250 people. What is CPT? – The first hurdle for all Chartered Accountant aspirants.Common Proficiency Test is an entry level test for CA course. It is a test of four subjects-Fundamental of Accounting, General Economics, Mercantile Law and Quantitative Aptitude. This test is of 200 marks.CPT is an objective type test with negative marking. Who Can Register for CPT? Any student who has passed SSC (10th Standard) can register for CPT . CAREER LAUNCHER LIMITED is Asia's leading education service provider with presence of over 200 centers/locations in India. CL provides test-prep education to enable school and college students gain admission to professional courses. It is also actively involved in the field of mainstream education, mainly through its growing network of play schools and secondary schools. Career Launcher study material is the closest to CPT: Student-centric and up-to-date Our content team members take CPT every year and update the material accordingly to ensure that it stays fresh. It has been proven that the questions in Career Launcher study material are quite similar to those asked in the CPT exam. Career Launcher also focuses on Additional Workshops (apart from the classroom training), quiz programs on Finance, Debates on Finance /accounting topics which would be handled by Veterans.